Overlooking the beautiful Hunas Falls, this hotel offers a getaway amidst natural scenery. 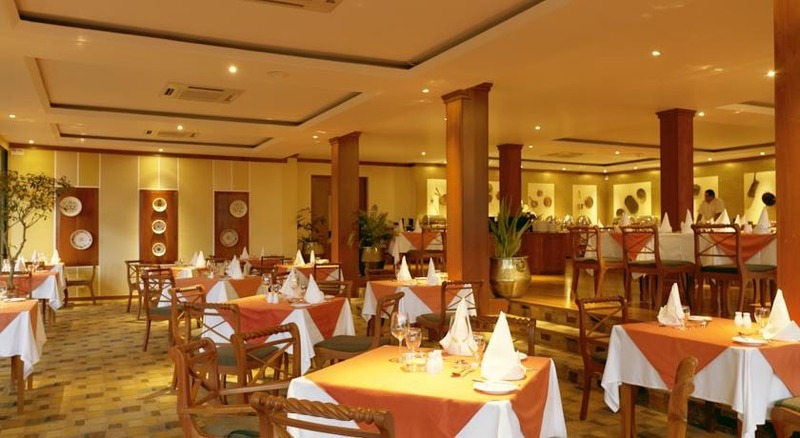 It features an outdoor pool, 6-hole golf course, and a terrace restaurant serving buffet breakfast.Hunas Falls Hotel is 26 km away from the city of Kandy. It is a 3-hour drive from Bandaranaike International Airport.Guests can visit the spa for a massage, or enjoy quiet reading in the library. The tour desk arranges nature walks, mountain treks, and trips to Wasgamuwa National Park. The hotel also has tennis courts and a small business centre. Rooms feature a seating area and large windows for plenty of natural light. 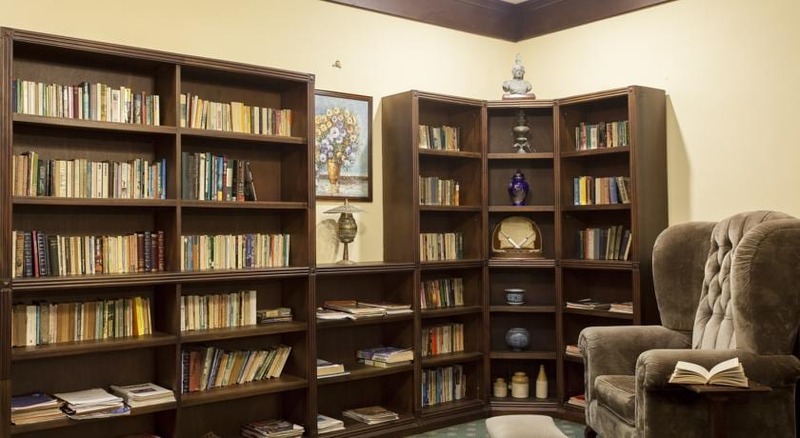 Amenities include a flat-screen TV, a safety deposit box, and tea/coffee making facilities. A minibar and ironing facilities are also provided. Local and Western dishes are served at The Lake View Restaurant. Guests can also order room service.